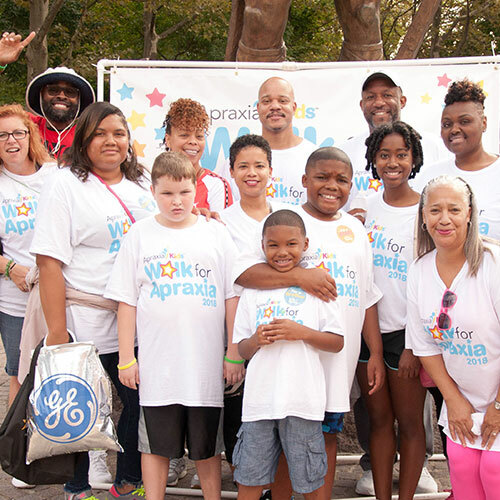 Volunteer Outreach remains a critical component of our organization. 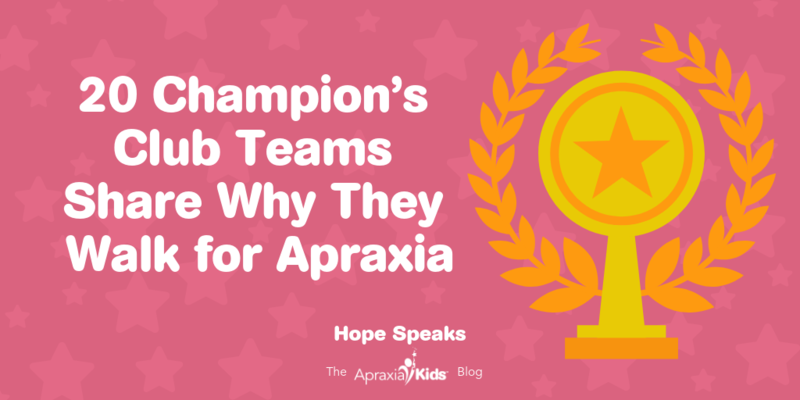 Working together, we provide access to appropriate and dependable resources, to ensure every child with apraxia is afforded their best opportunity to develop optimal communication skills. 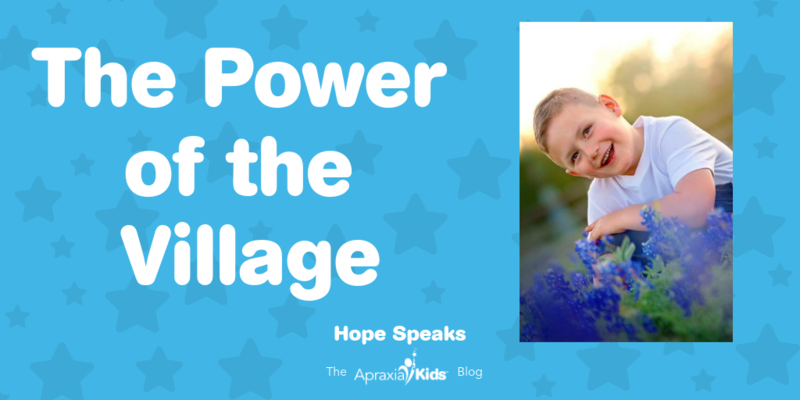 WHAT DOES COMMUNITY OUTREACH PROVIDE? 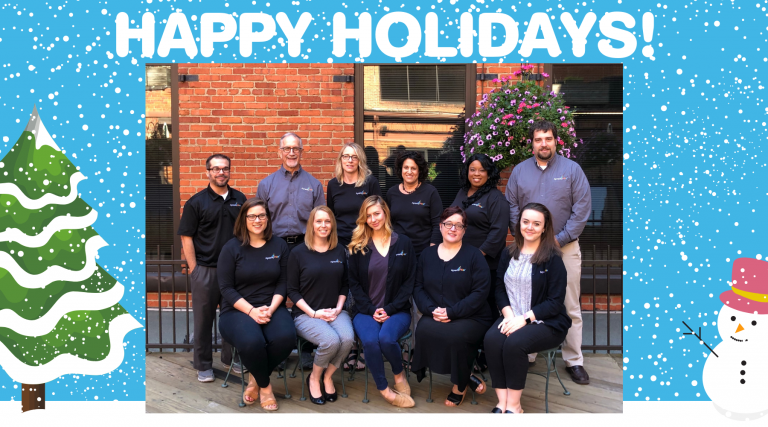 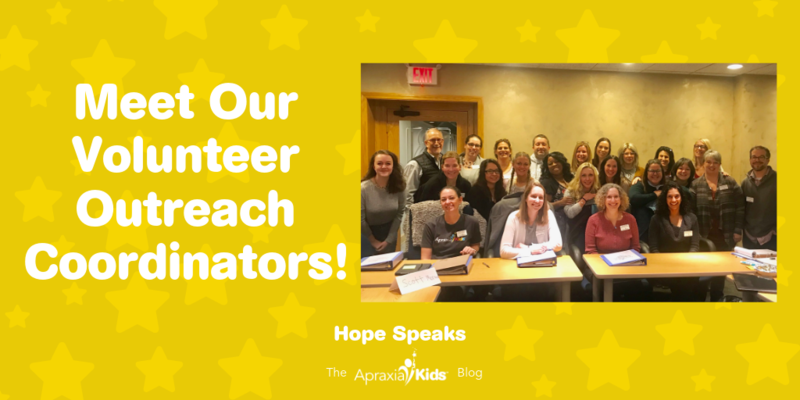 Our Volunteer Outreach Coordinators will provide localized support to enable parents and professionals in all geographic areas across the United States, including remote and under-served areas, access to appropriate, and dependable resources. 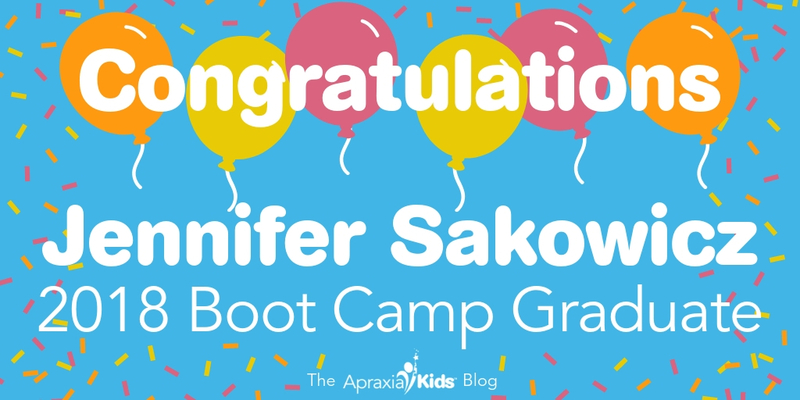 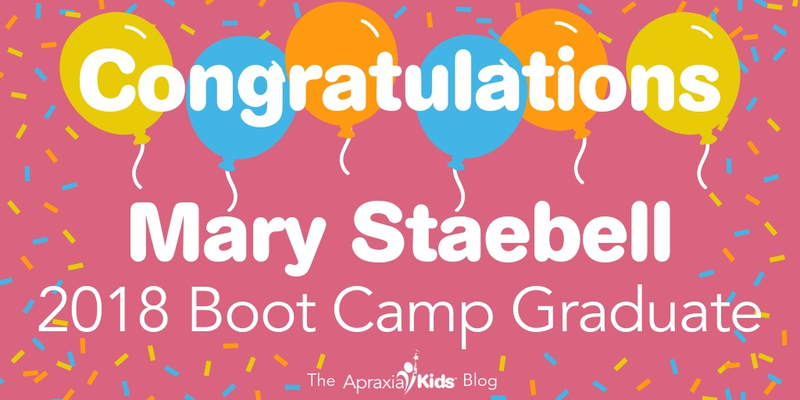 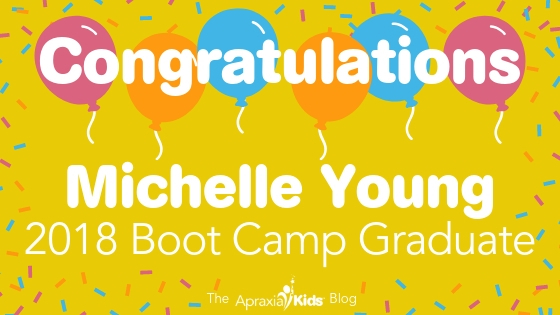 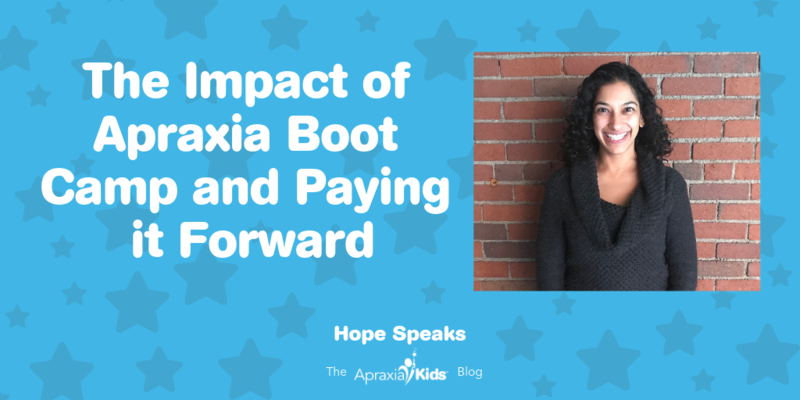 They will work collectively with local volunteers and professionals to ensure every child with apraxia is afforded their best opportunity to develop optimal communication skills. 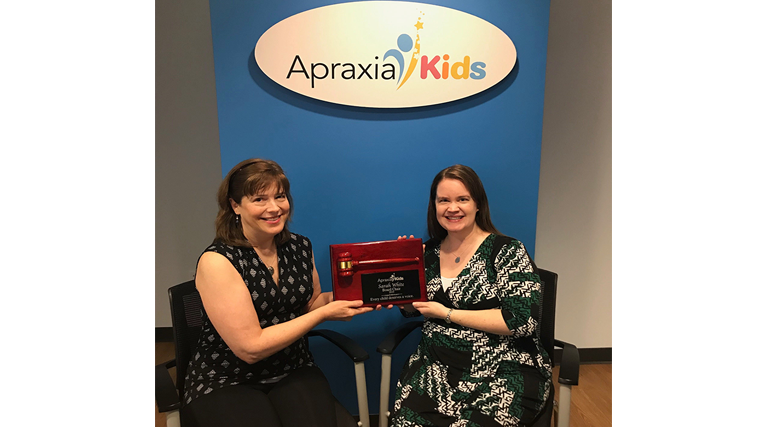 Volunteer Outreach Coordinators will partner with Apraxia Kids to create a system of localized resources, educational support, and training opportunities for parents and professionals. 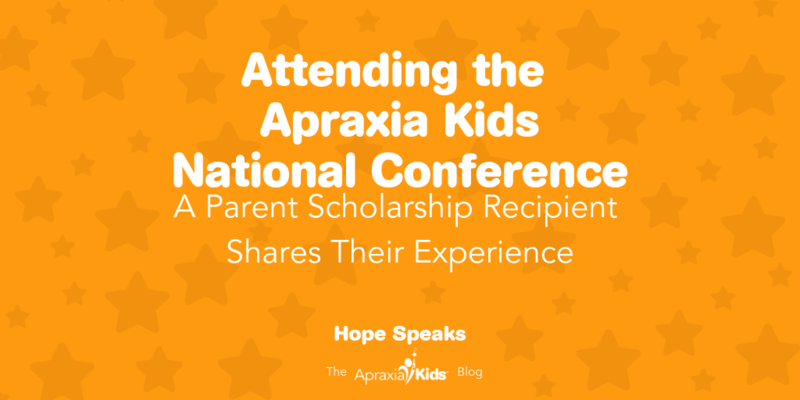 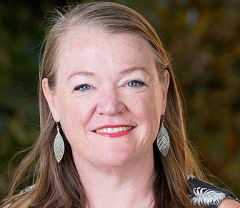 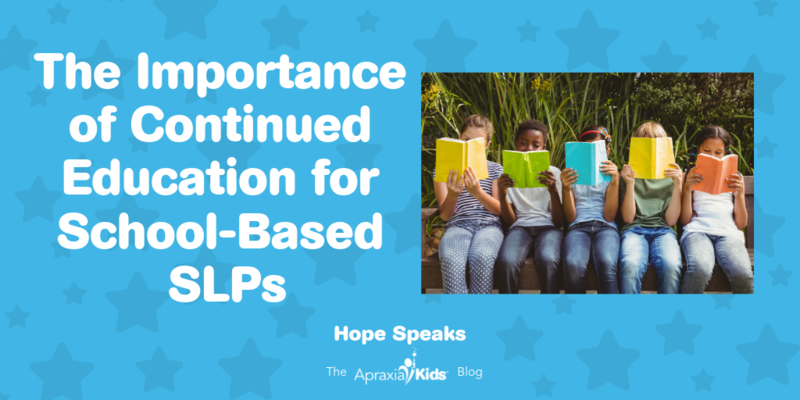 They will create direct affiliation and communication between regional resources and the National office all while developing relationships throughout the apraxia community. 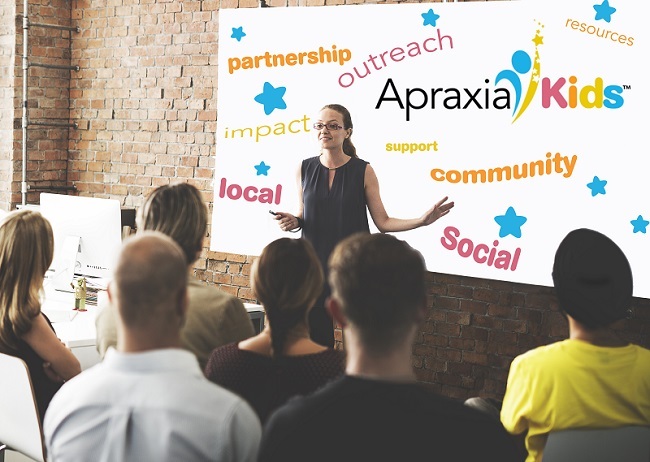 WHAT ARE THE GOALS OF COMMUNITY OUTREACH? 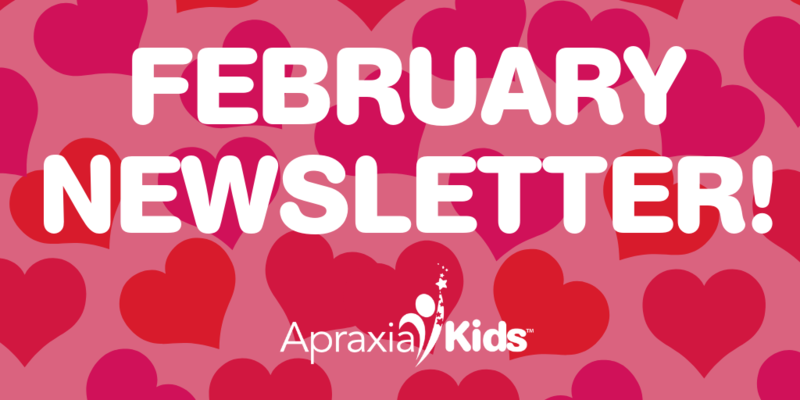 Promote Apraxia Kids programs locally, such as, National Conference, Walk for Apraxia, etc. 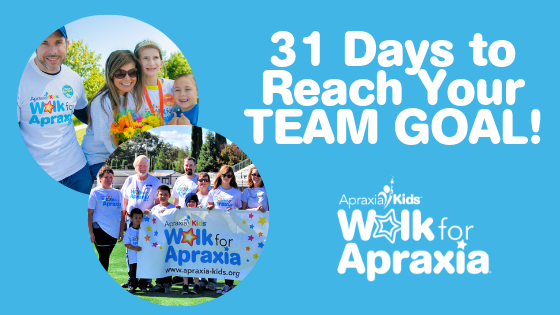 Connect with your local outreach coordinator to find out about opportunities to meet with other families, participate in educational events, or volunteer! 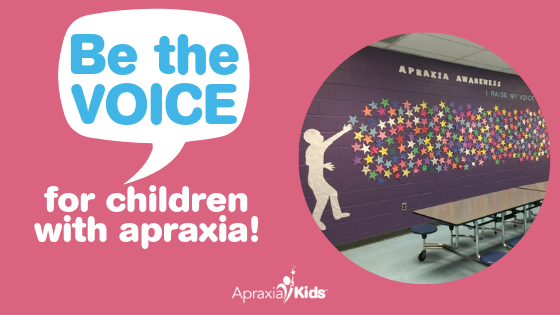 We are currently not accepting applications to become an outreach coordinator. 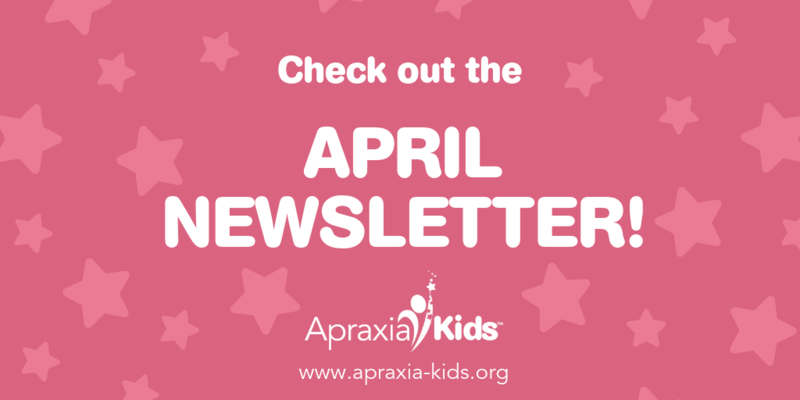 Make sure to subscribe to our newsletter to stay informed of the next application cycle. 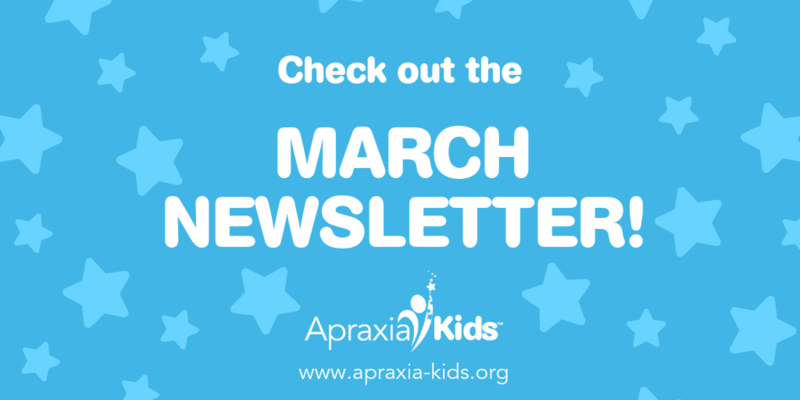 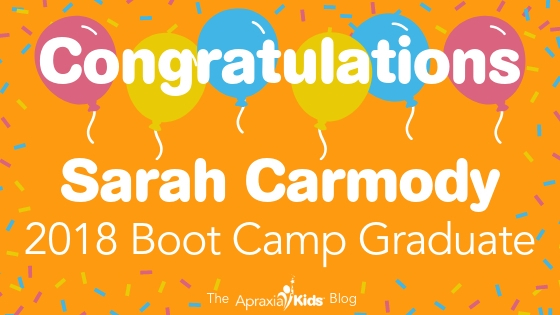 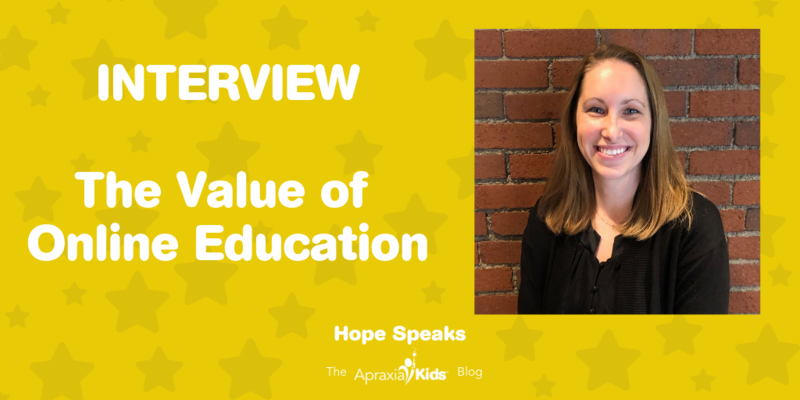 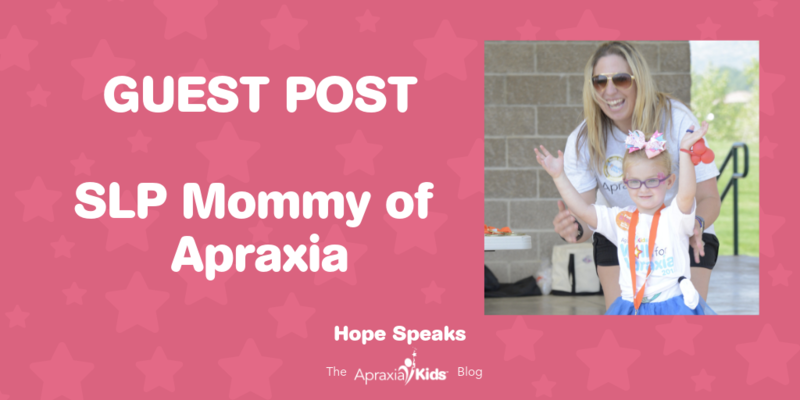 Apraxia Kids is dedicated to improving and growing our community outreach efforts so that every family, regardless of location, can find the help they need for their child with apraxia. 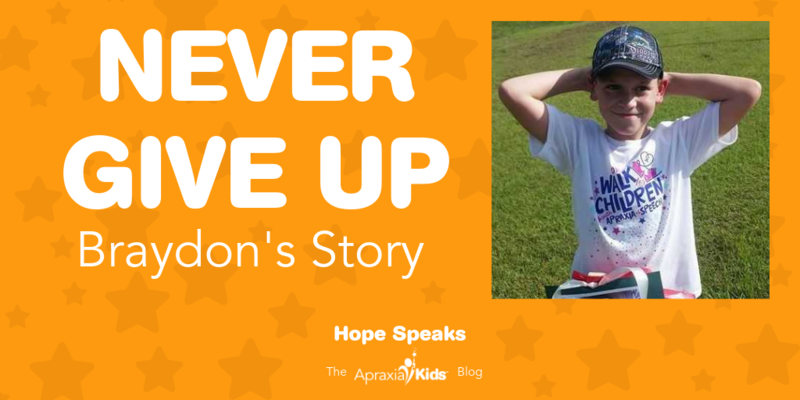 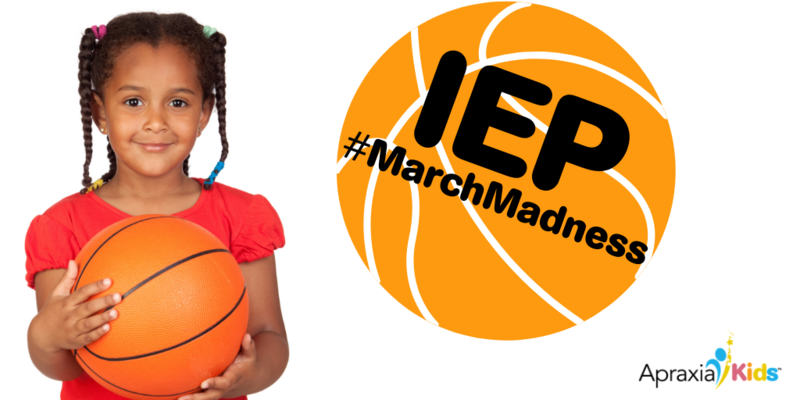 Please consider a donation today so we can help more families in need.